A spinoff group from the main support group is our fitness group called The Lymphedema Running & Fitness Club. 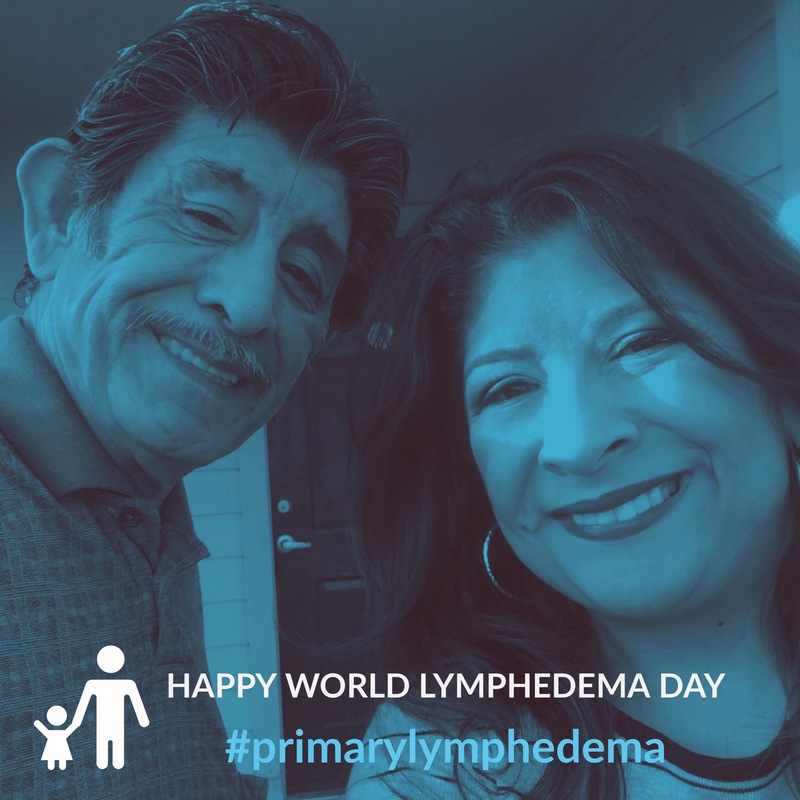 Moving lymph via some form of exercise is critically important to lymphedema management. For more of the background story on how this relationship developed, please read A Message of Thanks and Motivation. With the help of Juzo USA, the #MOVETHATLYMPH Challenge Series has achieved even greater success since our partnership began in the Fall of 2017. In 2018, we planned 6 events with a total of three 60 Day Challenges and three Virtual 5Ks. Juzo® generously awarded 6 adult compression garments and 6 child garments to our random drawing award winners. They also sponsored all shirts to participants. To date, we have had participation from 8 countries globally. Our Great Outdoors Virtual 5K kicked off our virtual race series for 2018. For feedback on how this is helping our members visit the following post on the 2018 #MOVETHATLYMPH Summer Fun 60 Day Challenge. For inspirational 5K feedback, please read I am joining the Autumn Moon Virtual 5K because. 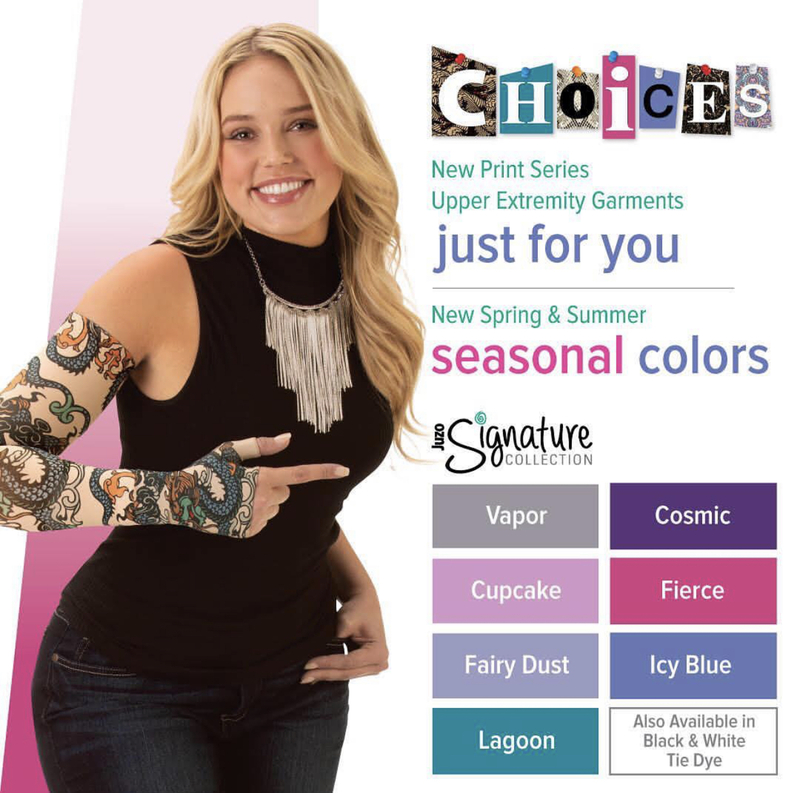 We are proud to announce that earlier this year Juzo® renewed the sponsorship of shirts and other swag plus garment prizes for the 2019 #MOVETHATLYMPH Challenge Series in support of our global grassroots group The Lymphedema Running & Fitness Club. We will have 7 exciting challenges. 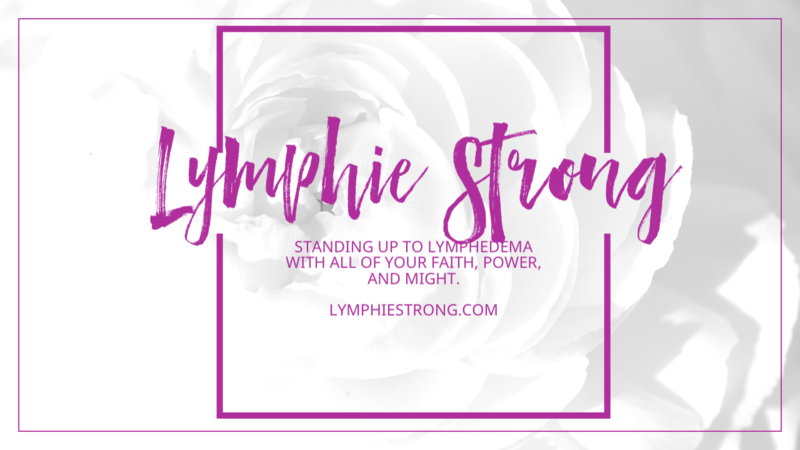 Next year we will also introduce our first virtual 1/2 marathon in March, which is known as Lymphedema Awareness Month. Stay tuned for the full schedule. So happy to work with a company that supports grassroots volunteer patient group initiatives and also LE&RN in the fight for research and a cure! !